Crocheted slippers are one of the most comfortable things to make ever! They can be made in lots of sizes and are easy to customize with different yarn, colors, and stitches. 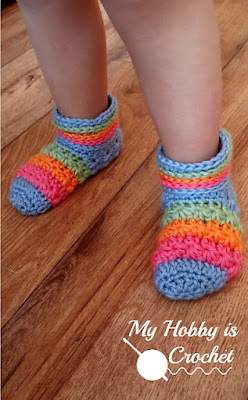 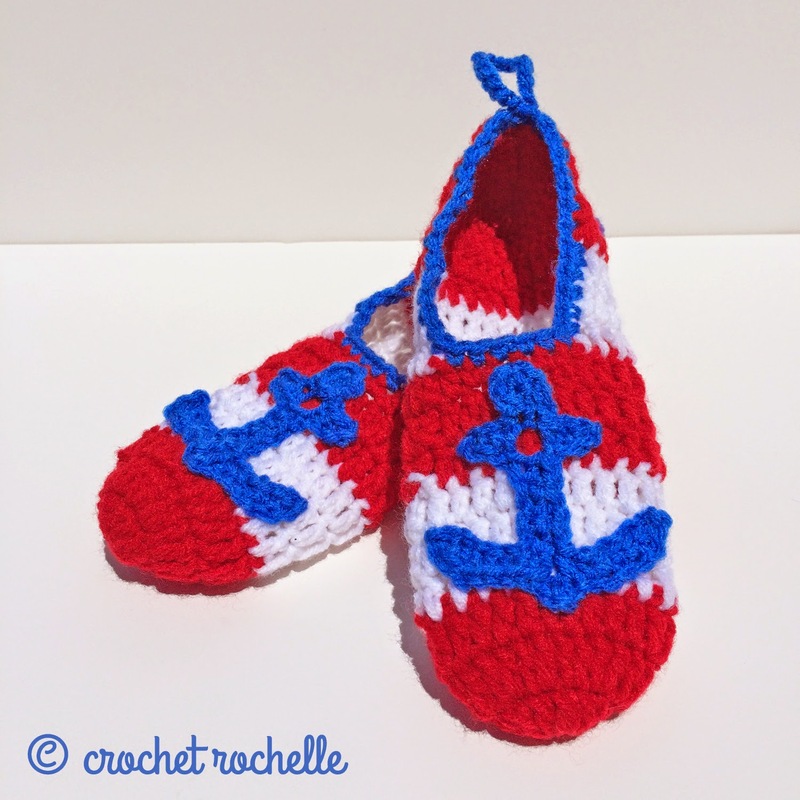 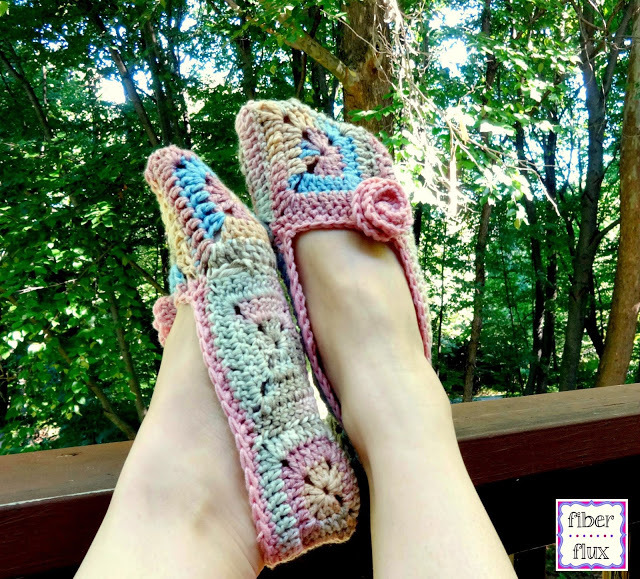 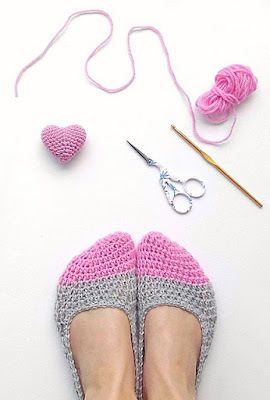 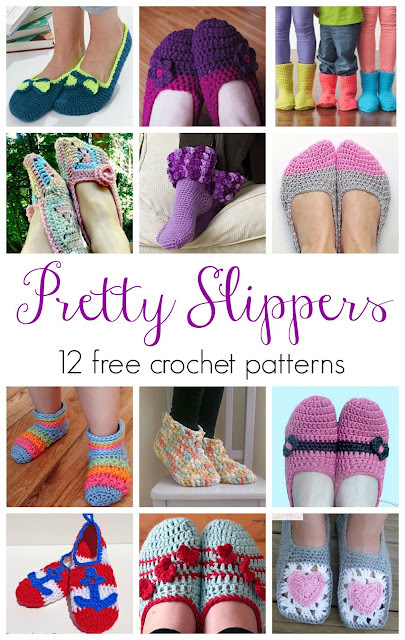 Here are 12 pretty slipper patterns, all of them free...happy crocheting! 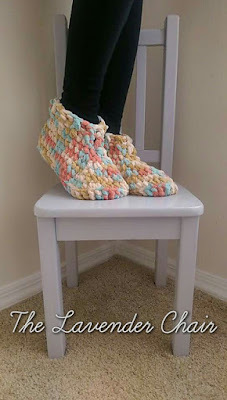 Note: Click on the link below each image to go to the free crochet pattern. I love these patterns, I want to make at least one pair of each....well, maybe I will and maybe I wont but I will make at least one pair. 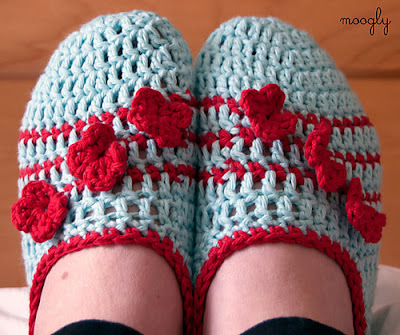 Is there a way to put something on the bottom of slippers so they won't be so slippery?